If you know the areas of Austin, or any of the surrounding towns, just click on their links to get more helpful information, as well as school ratings. 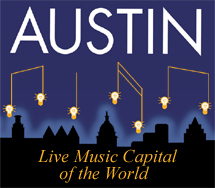 See the Austin area school districts map here. 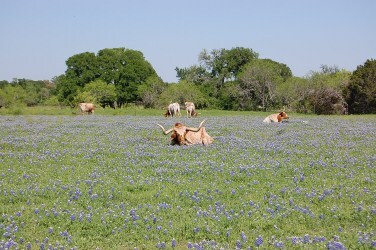 Briarcliff is a little community located about 20 miles west of Austin, off of Pace Bend Road (FM2322). 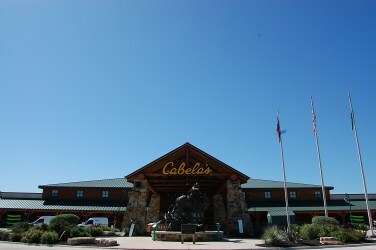 It was one of the original lake areas designed for water sports, lake cabins, and funky little golf courses such as Willie Nelson's. Willie Nelson still lives there today, Briarcliff Marina is also a good spot to keep your boat, as well as meet new folks. A little bit of a drive, but some say well worth to spend a little less for a home. 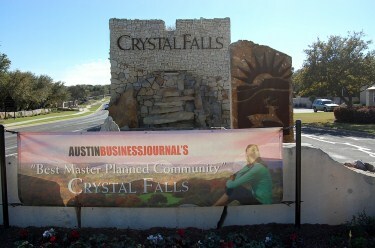 Briarcliff real estate is a little more affordable Lake Travis living. 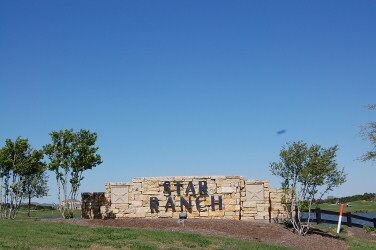 Circle C Ranch is a master planned huge development located in South Austin off of Mopac and Slaughter Lane. It is in a highly desirable location due to a 15 minute drive to get to downtown Austin via Mopac, and a very family oriented development. 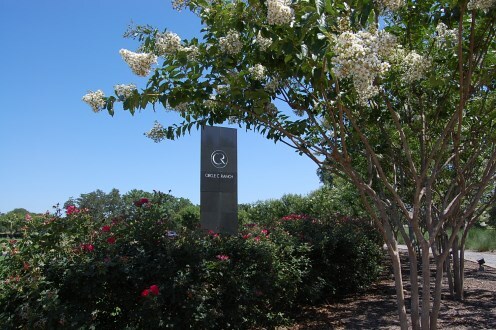 Homes for sale in Circle C range from the mid $200's-mid $500's. Driftwood is a small town app. 30 miles SW of Austin. 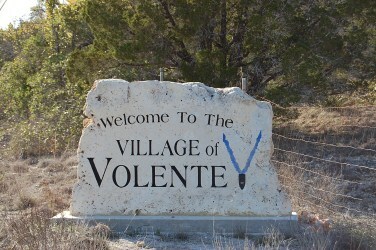 It is a quiet little community with great country living, rolling hills, and old established oak trees. 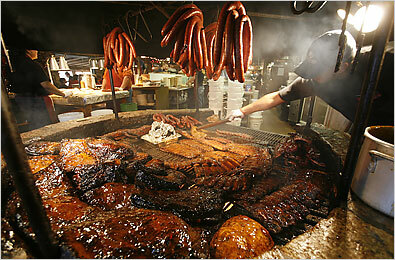 It is also home to the well known BBQ joint known as "The Salt Lick". 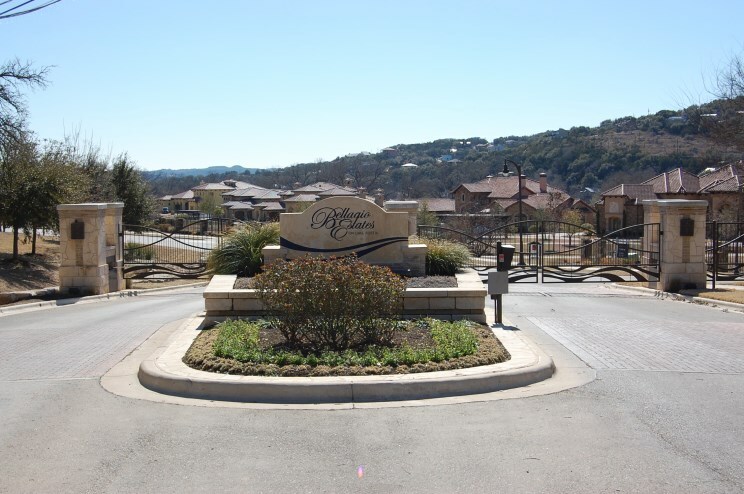 The City of Lakeway is nestled on the south shore of Lake Travis, app. 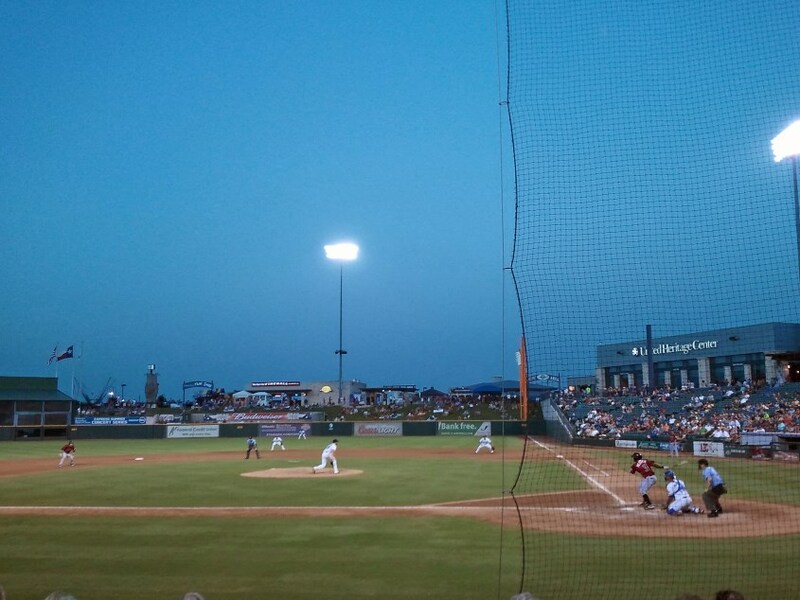 a 25 minute drive from downtown Austin. 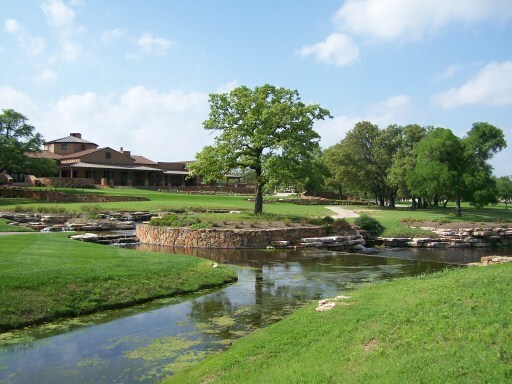 Lakeway has some of the finest Austin area golf courses around. 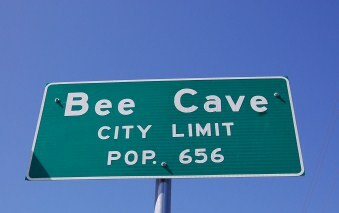 It is a great destination for a getaway, or a place to live, or to retire. The new Lakeway Regional Medical center is also creating a bunch of new jobs, as well as the new Galleria shopping center. Lake Austin is a constant level section of the Colorado River that winds its way 22 miles from the base of Lake Travis, through Westlake to just west of downtown Austin. In 1940 the Tom Miller Dam was constructed creating Lake Austin, now used for flood control, electrical power generation, and recreation. Some of the area's finest waterfront homes reside around this beautiful stretch of lake. 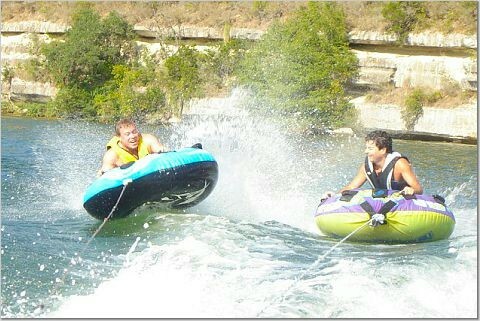 Residents enjoy Lake Austin's tranquil waters that are perfect for enjoying a variety of water sports. Most luxury waterfront homes on Lake Austin have a private boathouse in their backyard making it easy to enjoy the short boat ride to several popular restaraunts adorning Lake Austin's shores. 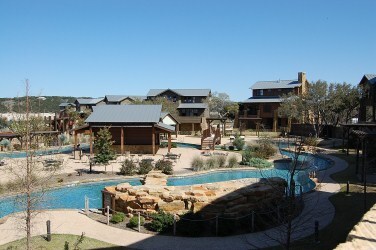 Lake Travis is the perfect destination for ultimate relaxation and water recreation. 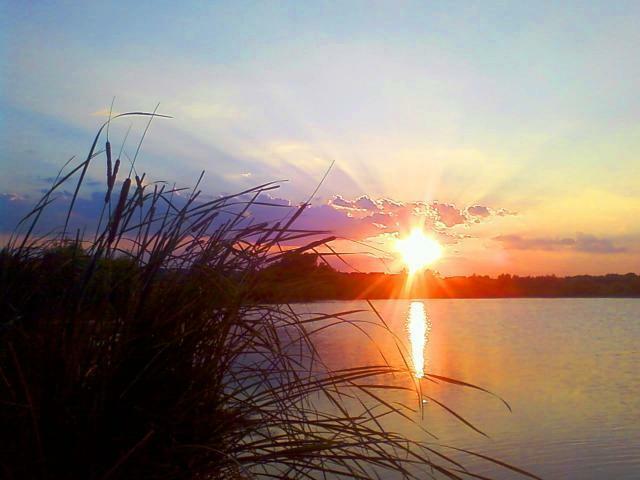 It is truly a gem among Texas Lakes. 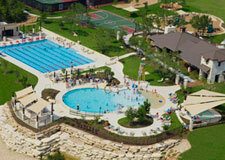 With its crystal clear aquamarine water, Lake Travis naturally attracts water sport enthusiasts. There is an amazing variety of boats on Lake Travis; from sailboats and windsurfing regattas, to competition ski boats, jet skiis, and cigarette boats to huge luxury houseboats. 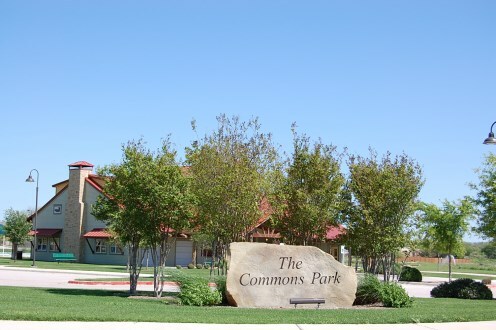 The City of Leander is located app. 20 miles NW of Austin off of Hwy. 183 North. 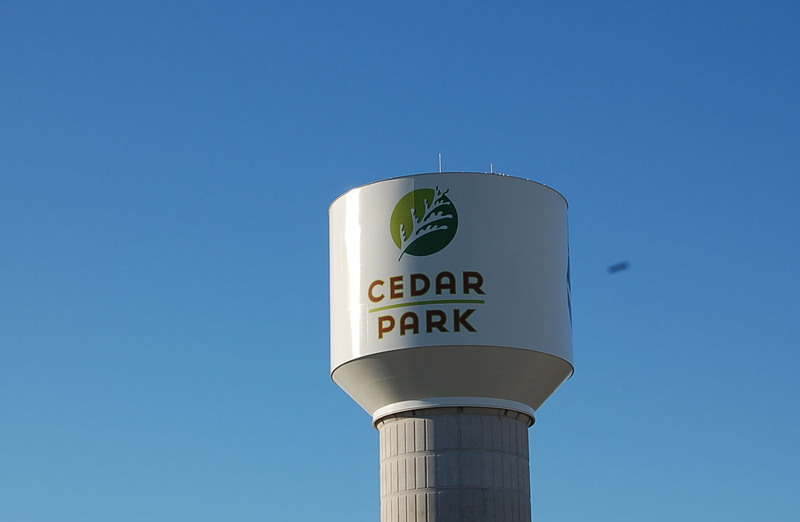 It is a community made up of affordable homes in safe areas, and a booming population of over 30,000 people.Leanders new home communities are exploding because Cedar Park is pretty much landlocked.